You will also need a TV and internet connection. 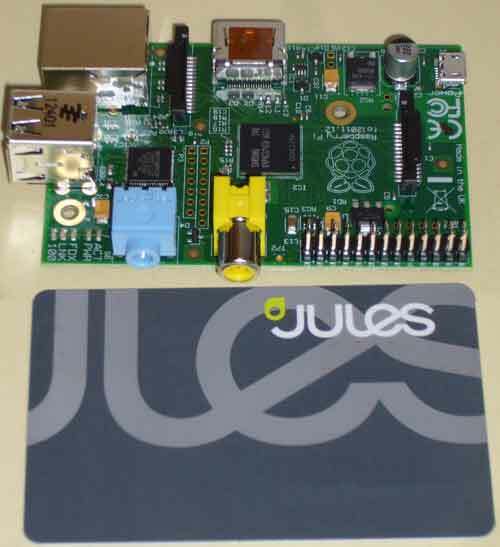 The Raspberry pi is surprisingly small and really is the size of a credit card. For my projected I decided to buy a mini wireless keyboard and mouse pad. It cost less than €10.